The new year looks good on you! No matter the length or cut of your hair, you can always spice it up with a splash of highlights! Have fun with your color by adding some partial blonde highlights to create a new contrast in your look. It’s the perfect compromise if you’ve been DYEing to go lighter but don’t want to risk all of the damage. 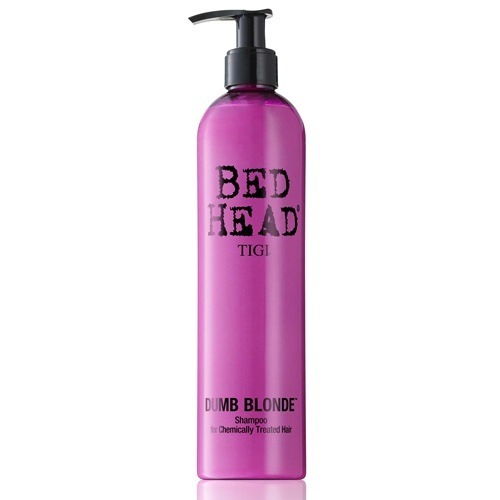 Keep your blonde highlights vibrant and your strands healthy by washing with Bed Head by TIGI Dumb Blonde Purple Shampoo. We already know that lobs have been #trending for a while now, but why not try spicing them up? Add texture to your lob to give it a whole new look and feel. Whether you achieve this l0ok from using a curler or the braid and air-dry technique, make sure you set it with a texturizing spray. 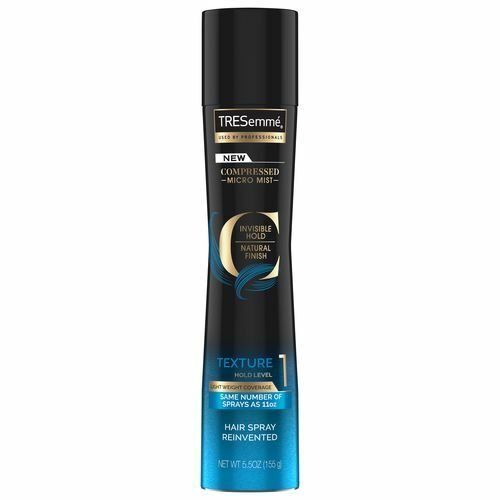 A spritz of TRESemmé Compressed Micro Mist Hairspray Texture Hold Level 1 goes a long way. If you’re looking for a cut that will enable you to create more texture and face-flattering updos, then center-part side-bangs are for you. 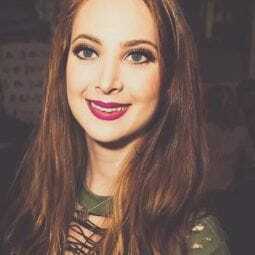 Having some longer side-bangs will create more volume in the front and also give you strands to frame your face with if you’re going for an updo. Keep these bangs styled and smooth by blowdrying them. 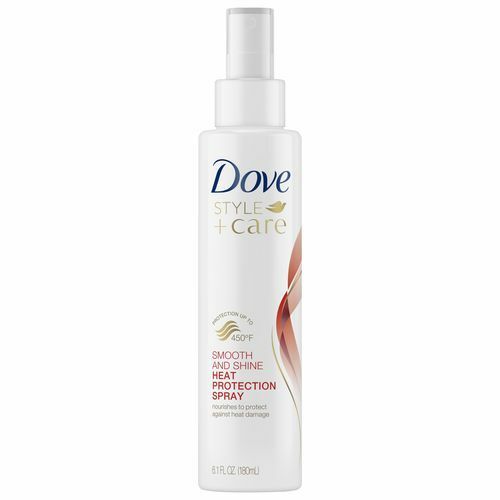 Protect your strands while styling with a heat protectant, like Dove Style + Care Smooth and Shine Heat Protection Spray. check out more styles that are taking 2019 by storm.